Process ,Technology & People issues. 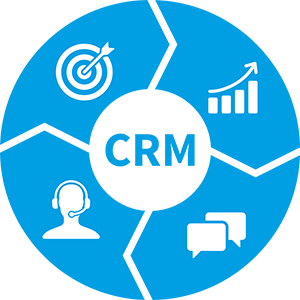 Customer relationship management (CRM) is a term which can be defined in simple words as a process in which businesses are able to build up a relationship with customers. With CRM, companies have ease in managing data of the customers. They can easily keep an eye on activities of their customers across multiple channels. Companies aan easily contact their customers through this data whenever they want. This is the solitary place where you can build up the data for your business, use them, interact with the, talk with them and move ahead in proposals. 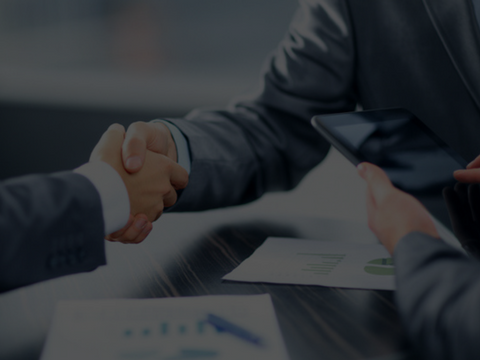 We are a Software CRM development company in bangalore which works with the association of SalesForce, Oracle CRM (Siebel), Microsoft Dynamics and many more. We provide dynamic outputs to our clients on CRM workspace. 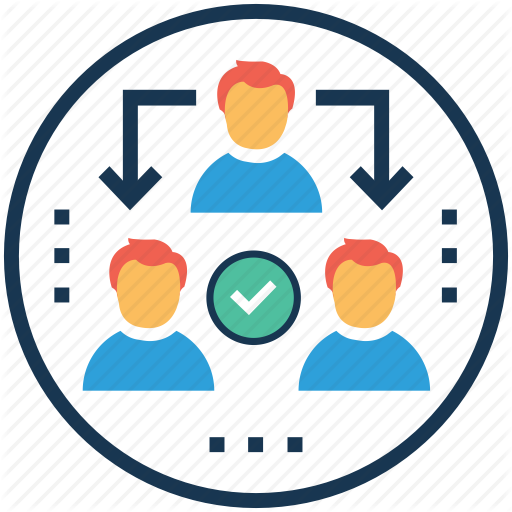 CRM allows business homeowners to satisfy dynamical business wants by attracting, participating and delighting customers. 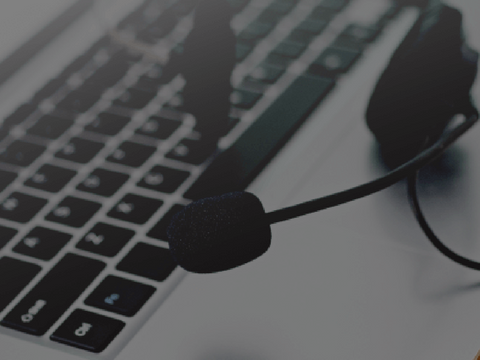 See however CRM will remodel your client experiences with the next-generation CRM application.We are solution providers of following products in CRM and ERP ZOHO,ERPNext,ODOO. Manage your sales team and alter them with tools to manage, track and convert their leads. Empower your team with mobile App whereas they're on the move. Delight your customers with on-time service and automatic feedback answer. 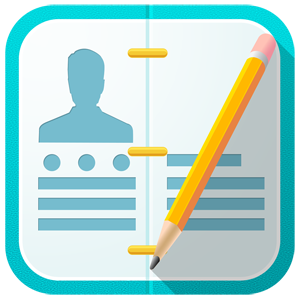 alter field workers with mobile App to trace and complete client services on time. CRM is the place where you will be getting your leads at the minimal effort. Getting Leads is one of the successful step in any business. 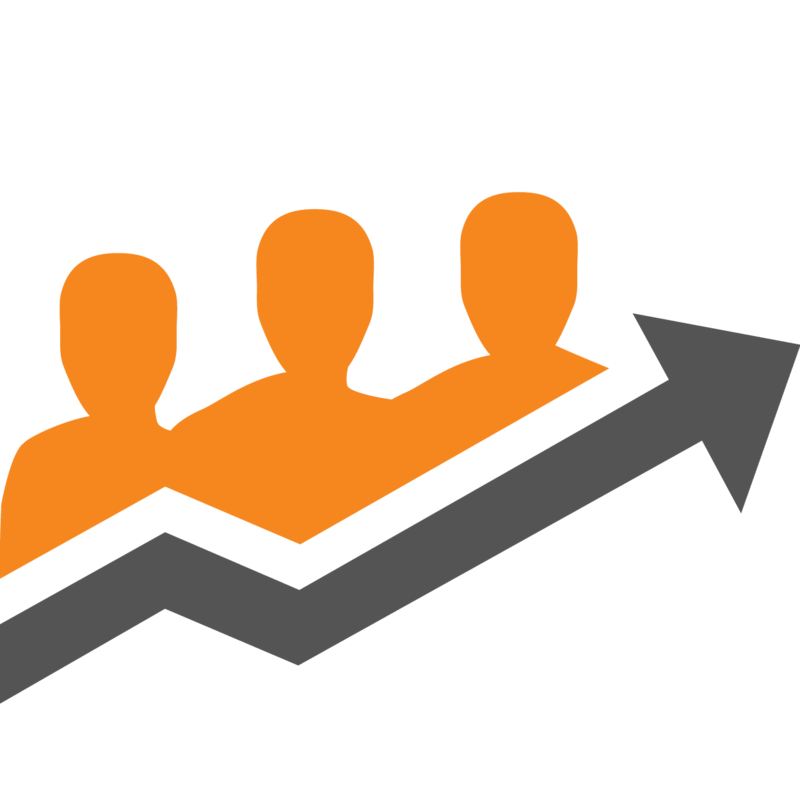 We will be having lead generation campaign for you through CRM tools and will get you important and valuable leads which will further nurture your business. Based on the data build, you will be having a unique customer relationship with your customers. You can directly approach them through email. You can also interact with them over social media platforms. Interaction with customer plays a vital role in building up your business and we do it perfectly for you at DigiSciFi Technologies. 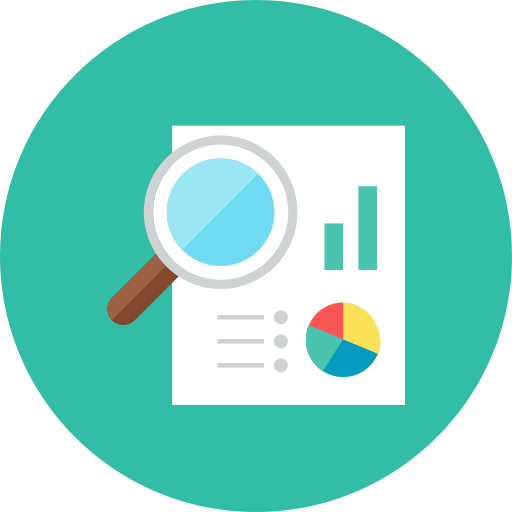 We will get you all your data fetched on CRM where it becomes easier to access it and manage it properly. Managing data at a single place is good for your business as you don’t need to go to other places for so many times to get a single data. You will be having all your data at one place. 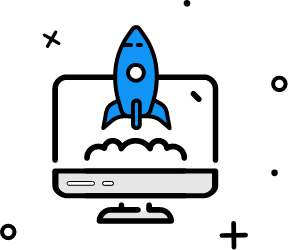 As you know Campaign is always a perfect plan to workout for business purpose and here we are with you for mostly successful campaigns on CRM. It will benefit you and your business and will bring an effective change to all over business. Provides quick access to account names and contact information. Often used with calendaring, email integration and activity management. 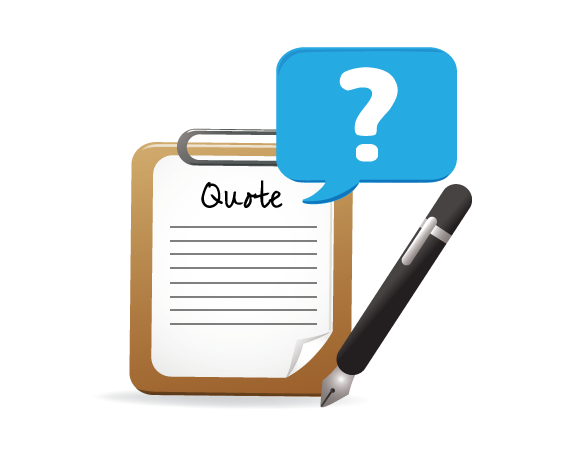 A quote may be a formal provide for product or services projected at specific costs and connected payment terms that's sent to a prospective client. you'll be able to produce a quote, put it aside as a draft, and specify whether or not it's active (presented to the customer) or closed (completed, either as AN order or not). A quote will have a date (when it had been secure to the customer), effective dates (when it should be accepted or rejected by), and also the requested delivery dates. additionally, a quote will contain several "ship to" addresses (by line item) or a "will call" setting for things to be picked up by the client. The process of taking, approving, scheduling, tracking, fulfilling and being obtained orders is that the lifeblood of your business. 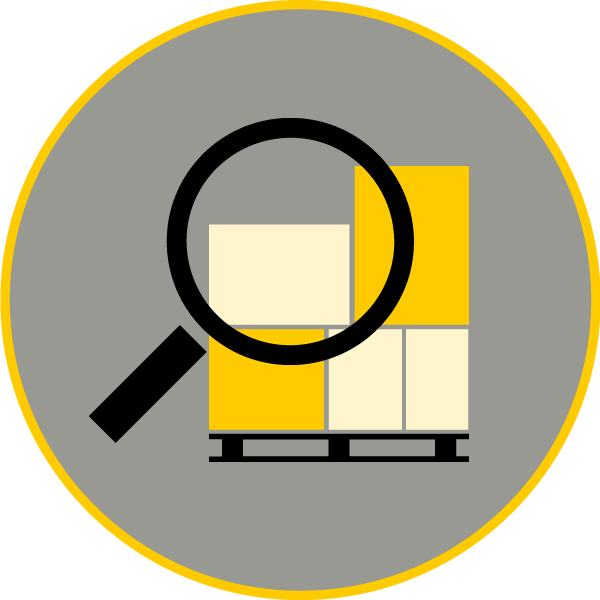 DigiSciFi Advanced Order Management practicality provides unequalled visibility into the method and helps change several tasks to confirm that you simply area unit keeping your customers happy by striking outlined service levels, delivering on-time and from the foremost economical or geographically acceptable location. All of this can be achieved by maintaining some easy rules permitting your users to target exceptions. Automation package for Invoice Management consolidates and reconciles orders, invoices, payments, and connected documents to assist manage allocations, cashflow, payments etc. 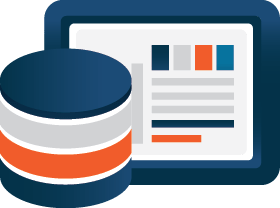 CRM marketers take the knowledge within the databases and build promotions designed to fulfill specific client needs and wishes. 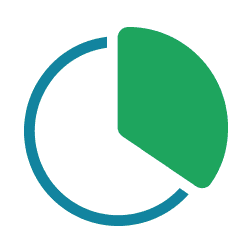 This more segmentation helps retain customers, and client retention is important to product profitableness. Typical CRM promotions embrace client loyalty programs, customized action between client service personnel and also the client, and also the ability to customise the merchandise to suit the precise desires of the client.